The underlying principles of complexity theory has been disused in “five dimensions of non-linear interactions between agents and components”, “hierarchical nature of the system”, “emergence”, “co-evolutionary order creation”, and “self-organization”. The rationale for considering entrepreneurship ecosystem as a complex system has been presented. Then, the application of complexity theory for the study of entrepreneurship ecosystem and future research directions have been comprehensively discussed. 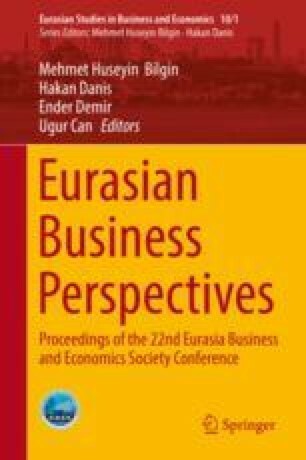 The paper contributes to the entrepreneurship research with its emphasis on the application of complexity theory as a new line of reasoning for the study of entrepreneurial ecosystems. Both authors have contributed equally to the work. The authors are thankful to the anonymous reviewers for their valuable comments on the early draft of the paper.